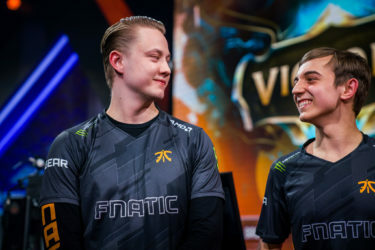 Fnatic Rising have been crowned the winners of the first UK League of Legends Championship with a dominating victory over Diablous. While there was some early back and forth, Fnatic Rising picked up the win with a 3-0 series. Felix “MagiFelix” Boström was named MVP of the series with a 20/4/25 KDA throughout the three games. Additionally, he was responsible for 52% of his team’s damage with his picks on Ryze, Lissandra and Zoe. MagiFelix has been one to watch ever since it was announced that he maintained 5 accounts in the top 25 of the EUW challenger ladder last year. 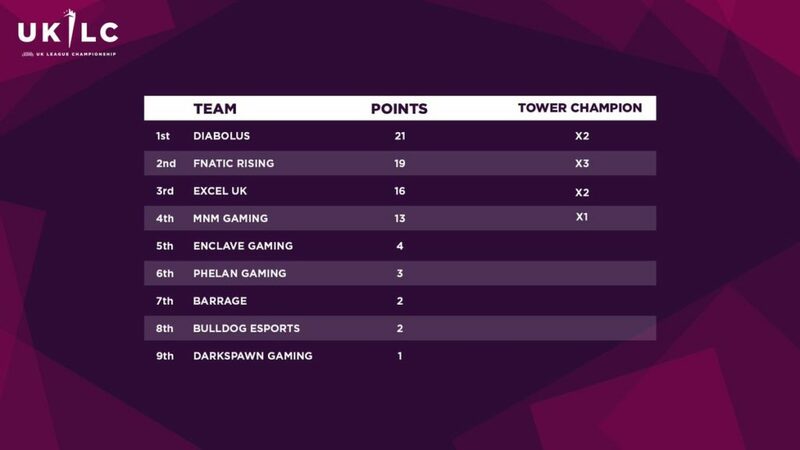 While Fnatic took home the trophy it was Diablous who came top of the final UKLC standings. Both teams will act as UK representatives for the EU Masters which will start with the Play-In Stage on April 8th. With Fnatic winning the league they have qualified for the main event group stage, while Diabolus will start from the play-ins. The EU masters will see the top European teams from across 13 regions battle for a €150,000 prize pool. There is no rest for the UKLC teams with Forge of Champions set to start at the end of the month. 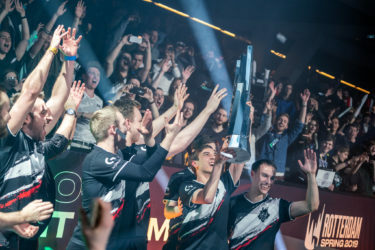 The tournament will see UK and Ireland’s top amateur teams compete for a share of a £10,000 prize pool and the chance for a UKLC spot via the promotion tournament. After a bunch of online qualifiers, the top four amateur teams will go head-to-head against the UKLC teams in the main event. The teams who are successful will be safe for the summer split, however, the bottom two teams will have to battle it out for their spot. All the action begins, starting with the main event on 30th April live on twitch.tv/lvpuk.